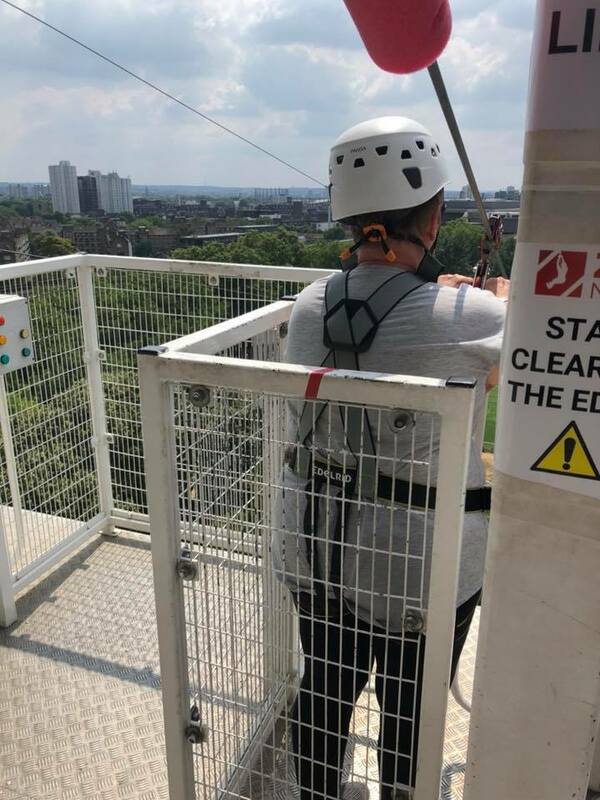 On 21 July, a group of members, friends and family were brave enough to try out the world's longest, fastest city-centre zip wire at Archbishop’s Park, Lambeth. They ascended to a height of 35 metres and then rode the zip wire at speeds of up to 50kph. Well done!